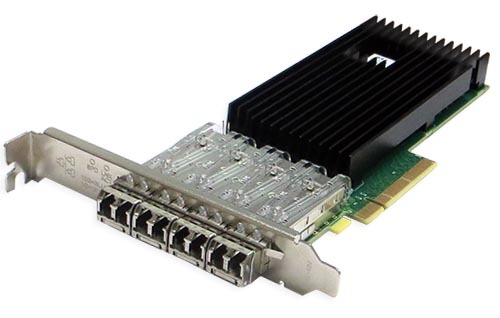 Silicom’s 10 Gigabit Ethernet Cloud Computing PCI Express server adapters are designed for Servers and high-end appliances. 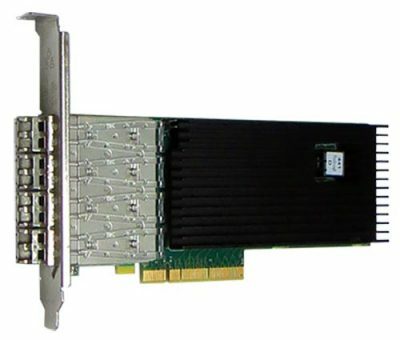 The Silicom 10 Gigabit Ethernet Cloud Computing PCI Express Server adapters offer simple integration into any PCI Express X8 to 10Gigabit Networks. The performance is optimized so that system I/O is not the bottleneck in high-performance networking applications.